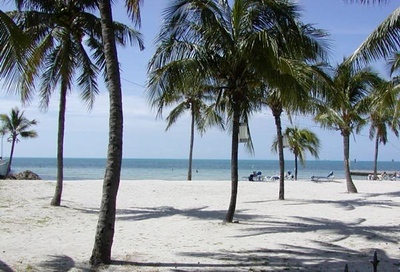 Key West has many beautiful beaches which although are not as big as the beaches on mainland Florida, they are known for the clear, blue waters found only in the the Caribbean. 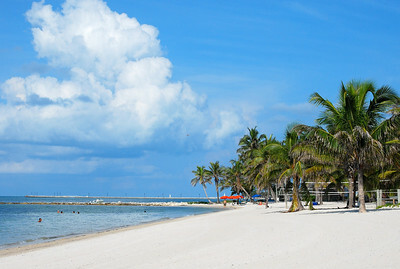 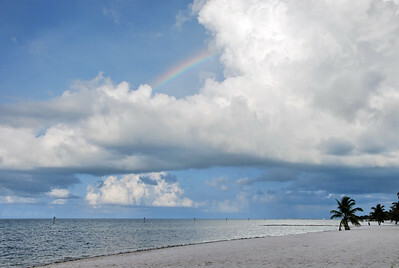 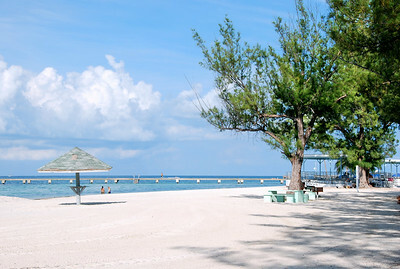 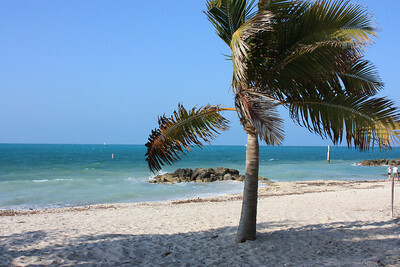 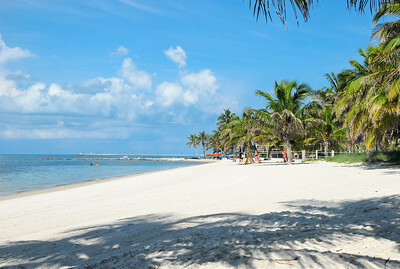 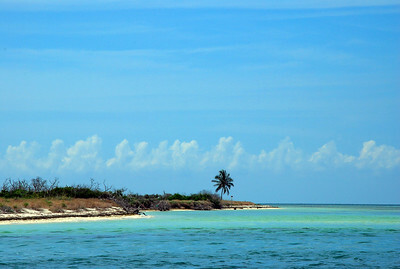 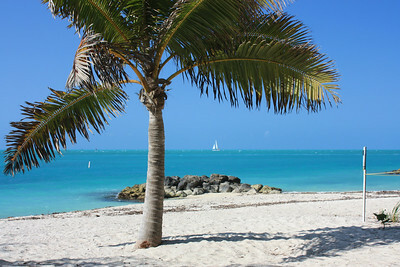 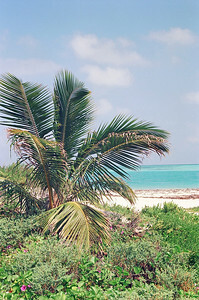 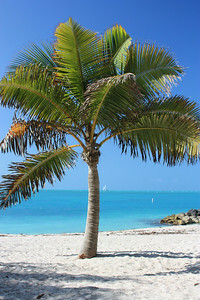 Surrounding Key West are hundreds of small uninhabited islands with white sandy beach areas that boaters can basically call their own to enjoy for hours, days or weeks without being disturbed by any other pesky humans. 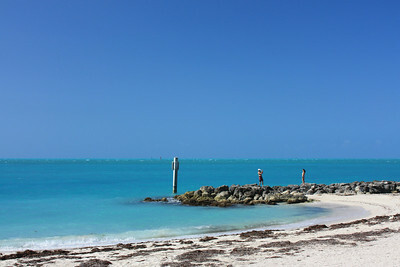 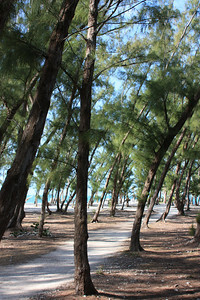 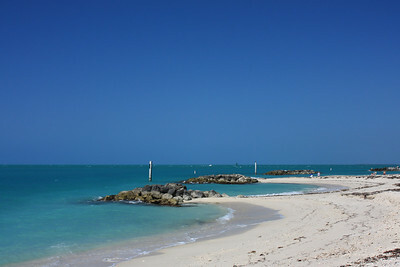 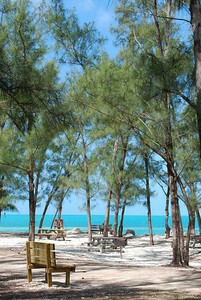 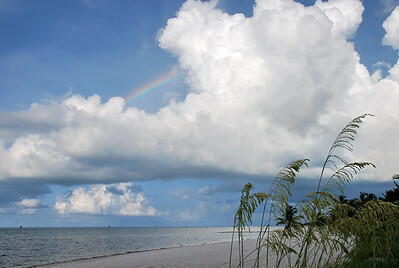 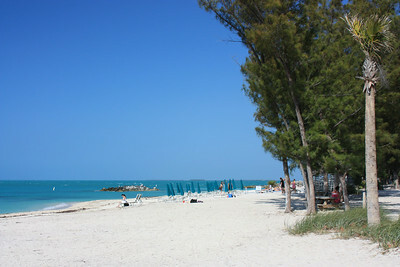 The Beach at Boca Grande Key. 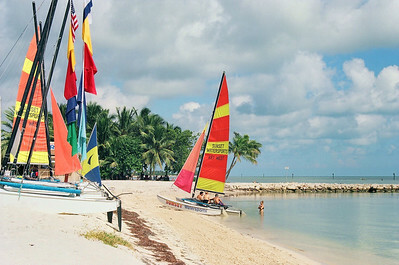 This is 11 miles west of the Key West Harbor. 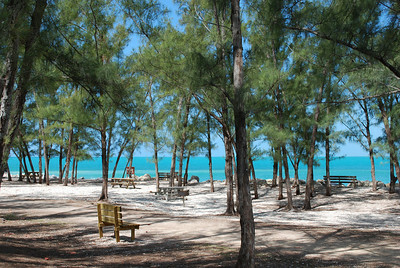 Truman Beach. 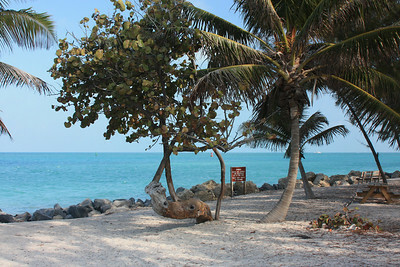 This small beach on the harbor side of the island was used by Pres. 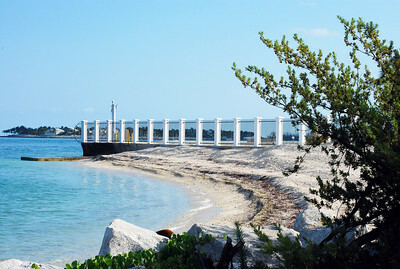 Truman when visited the island and because it is on Navy property there is limited access to it. 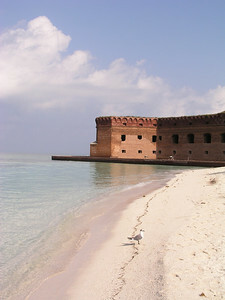 Fort Jefferson National Park is 60 miles west of Key West and can be reached by either boat or seaplane. 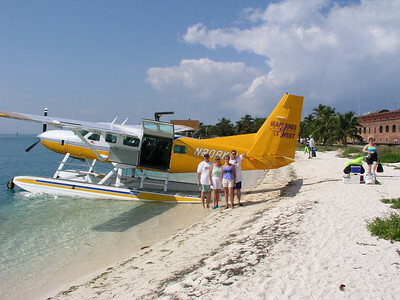 Seaplane trip to Fort Jefferson National Park west of Key West.